Hawaii residents become much more efficient after receiving reports that compare them with neighbors. 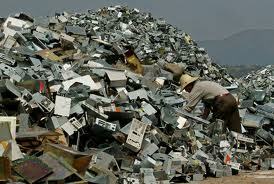 For the first time, emerging countries lead the world on generating electronic waste. 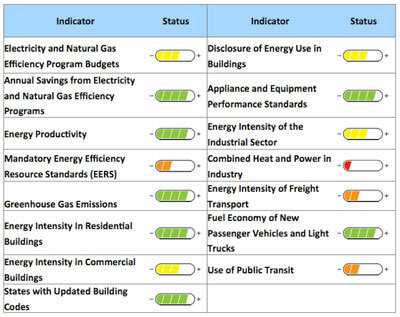 As of January1, inefficient 40-and 60-watt incandescents can no longer be made or imported into the US. 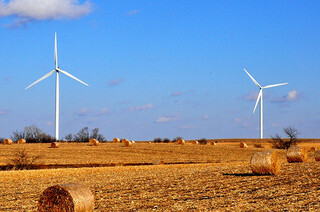 The turbines will add 1 GW of wind in Iowa, with all components made locally. 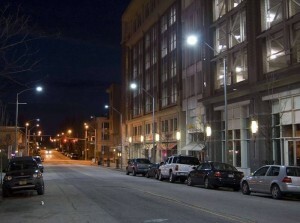 As more cities switch to LED street lights, that's yet another threat to utilities' traditional business model. 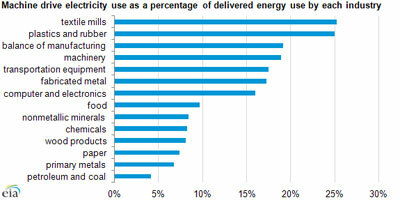 Efficiency standards now apply to just about all motors, which consume 50% of industrial electricity. Farm Bill is Back, Will Renewable Energy Be Included? Wind, solar and biofuels industries are urging the House/Senate conference committee not to drop renewable energy as the House plan does. Adding high levels of solar and wind to the Western grid doesn't increase carbon emissions from more frequently cycling in of fossil fuel plants.